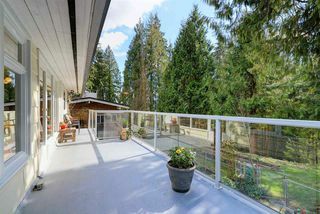 'Wow! 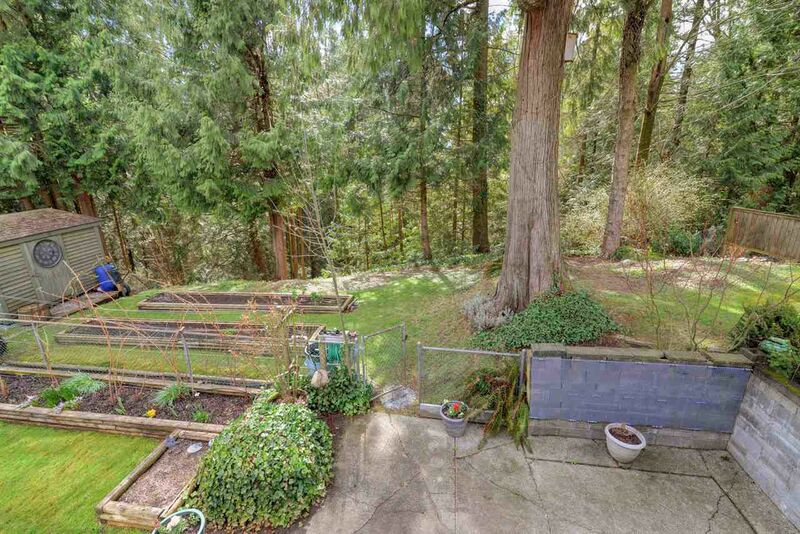 Stanley Park- like setting! 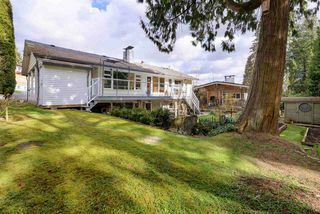 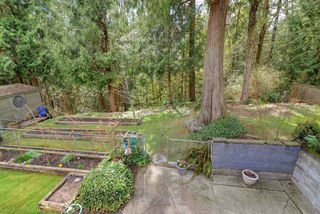 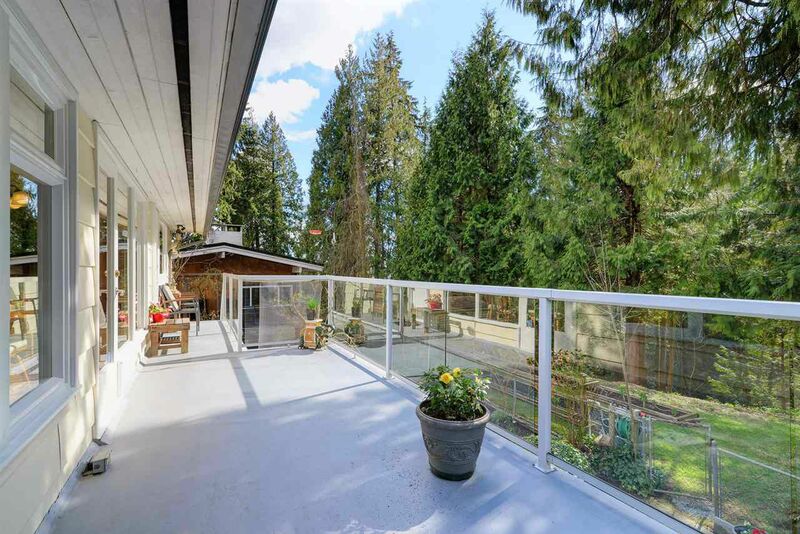 13,860 sq ft lot boasting a very private backyard surrounded by mature trees, backing onto greenbelt and lush ravine. 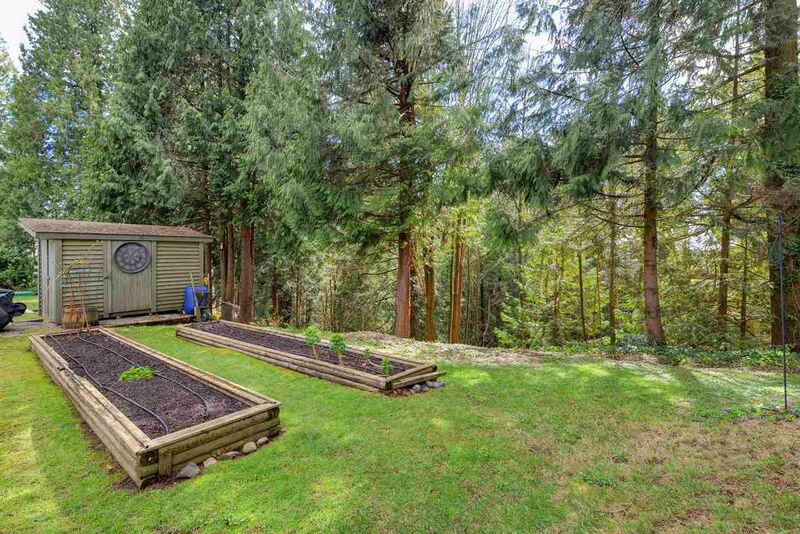 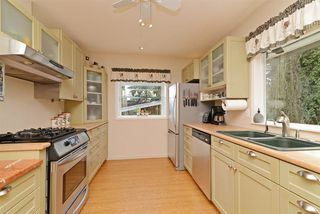 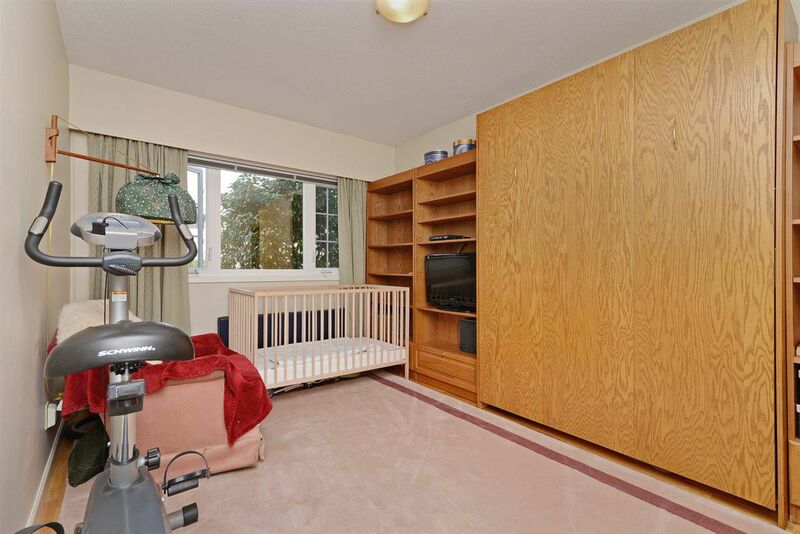 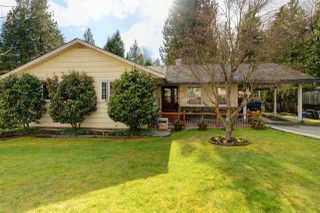 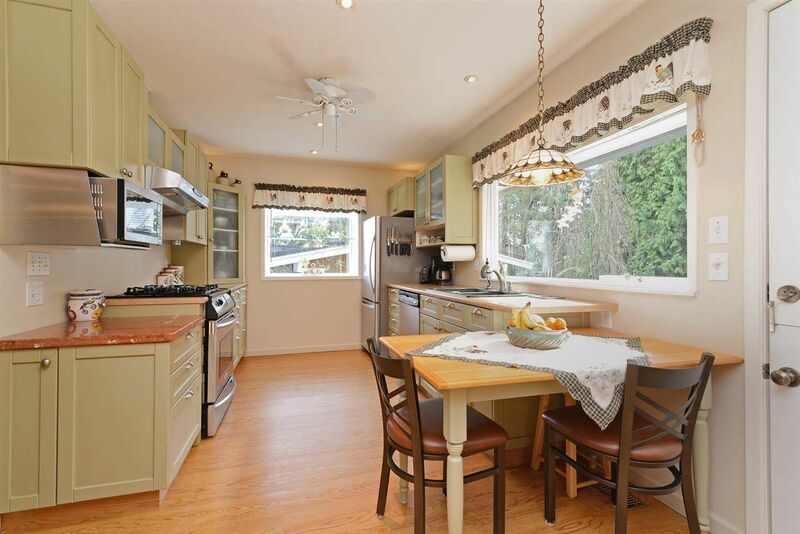 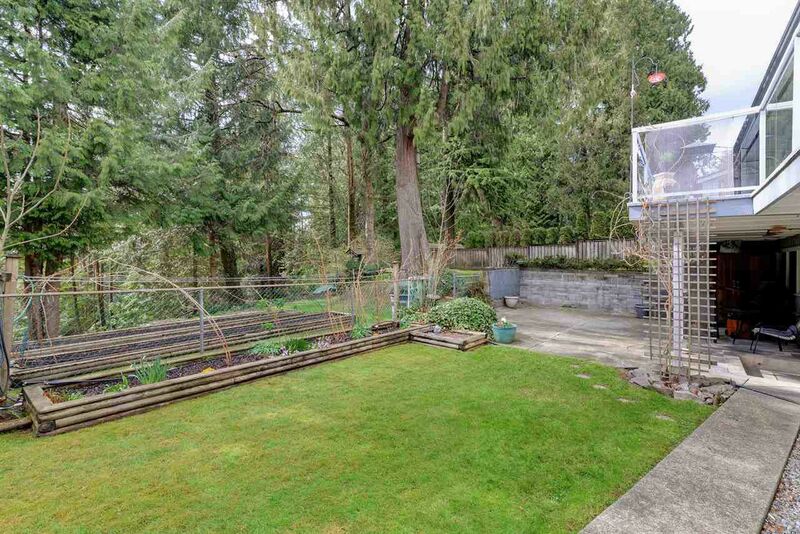 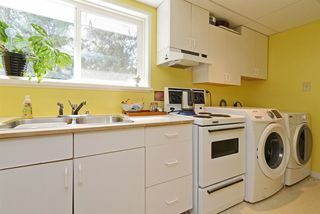 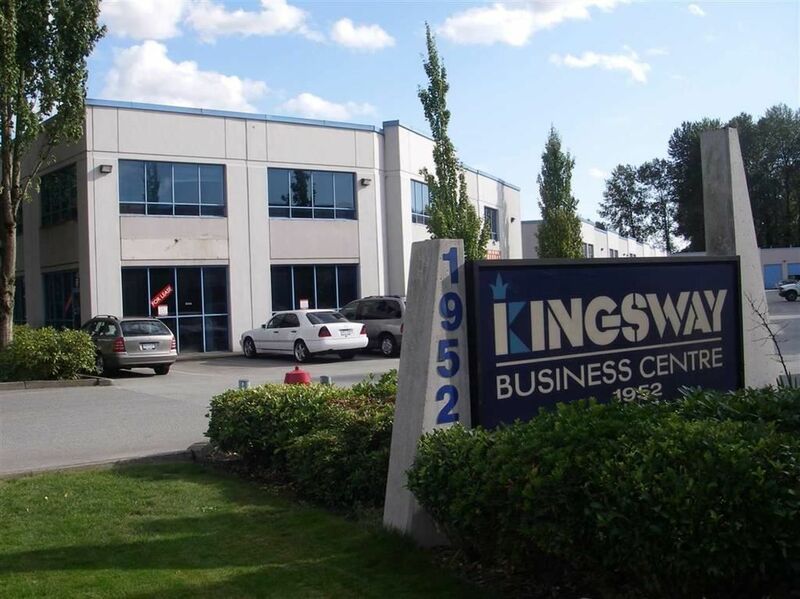 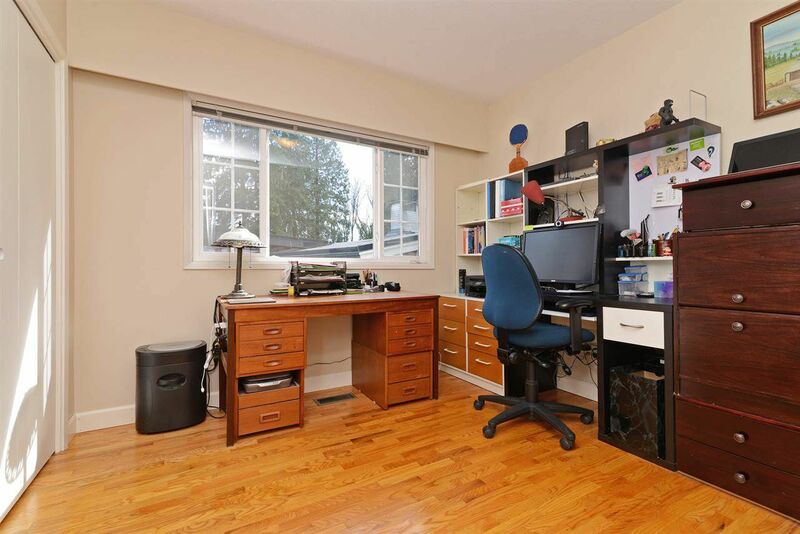 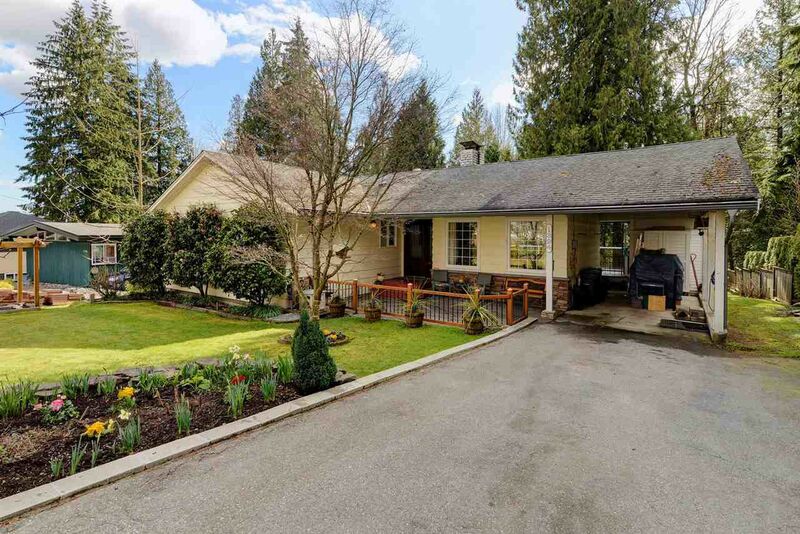 Central Coquitlam rancher with walk-out basement featuring easy suite potential. 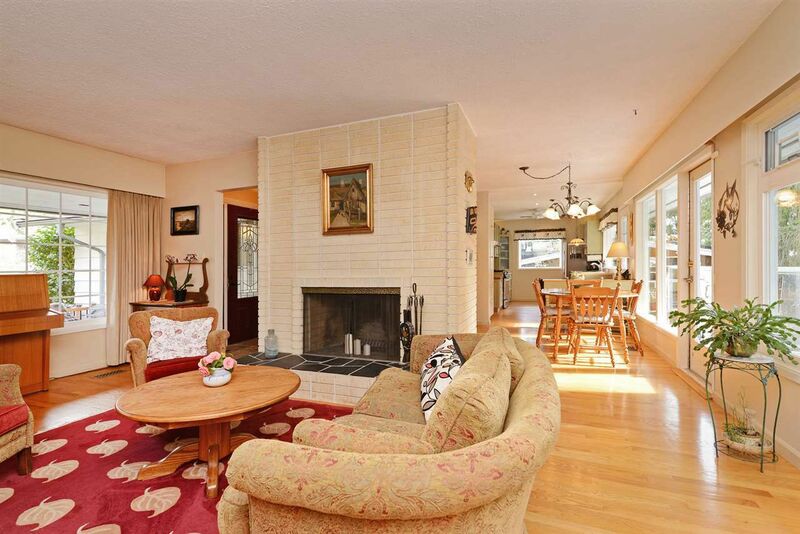 Spacious open floor plan with lots of natural light from large picture windows. 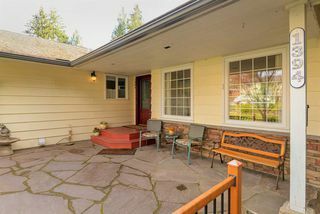 Main floor boasts oak hardwood flooring plus updated country-style kitchen. 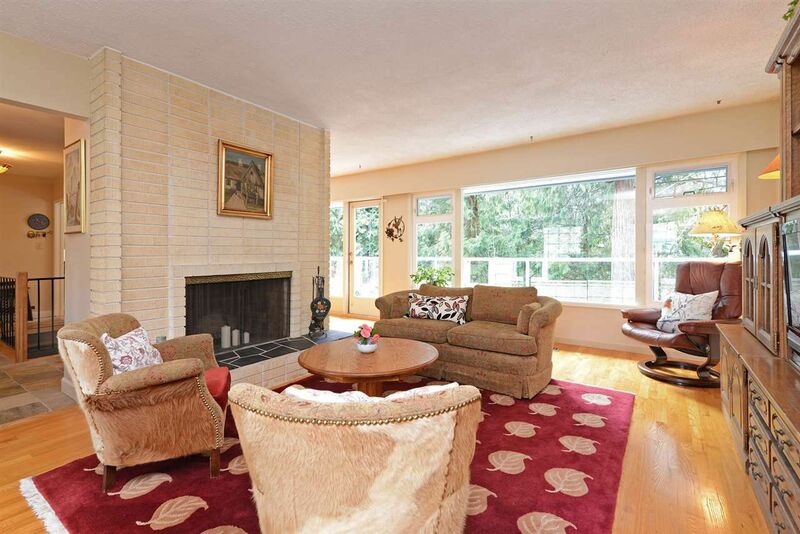 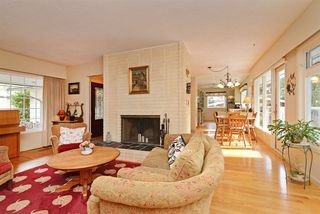 Living room with floor to ceiling brick fireplace. 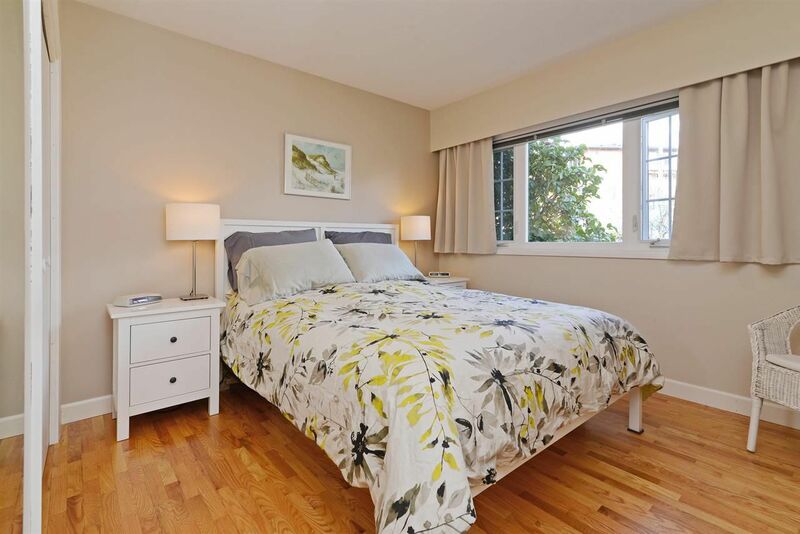 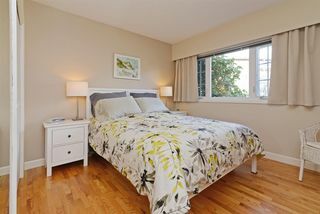 Good sized Master + 2 ample bedrooms complete main. 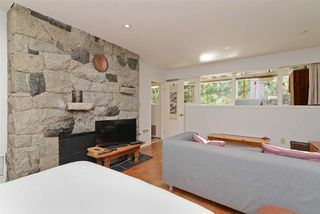 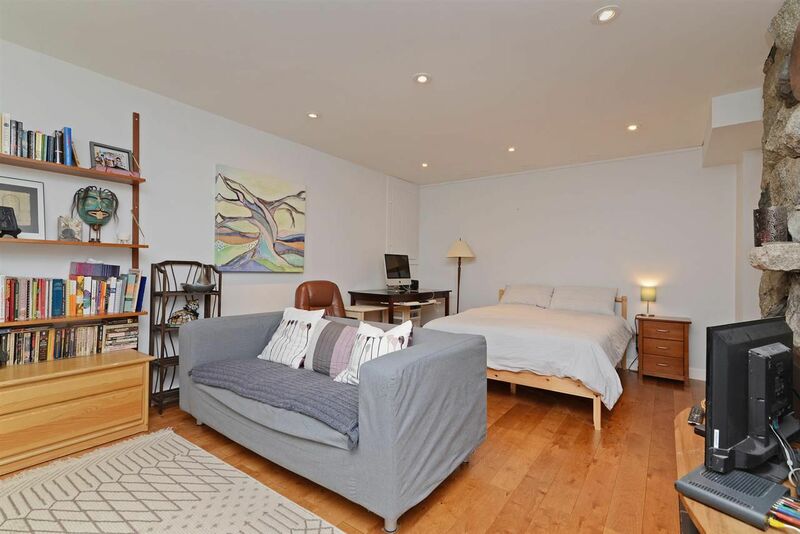 Basement with small kitchenette, bedroom, rec room with granite floor to ceiling fireplace, + large workshop. 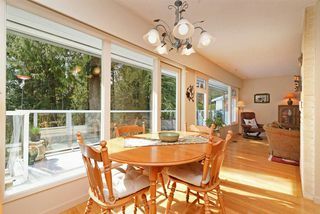 Enjoy your morning coffee from the large sundeck overlooking the serene backyard oasis! Quiet and tranquil neighbourhood. 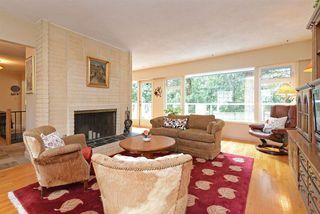 Walk to Rochester Elem, Ecole Maillard Middle School, Traditional Learning Academy and Rochester Park. 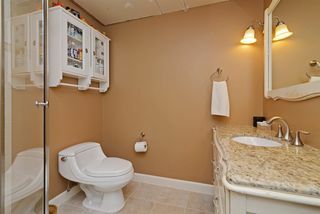 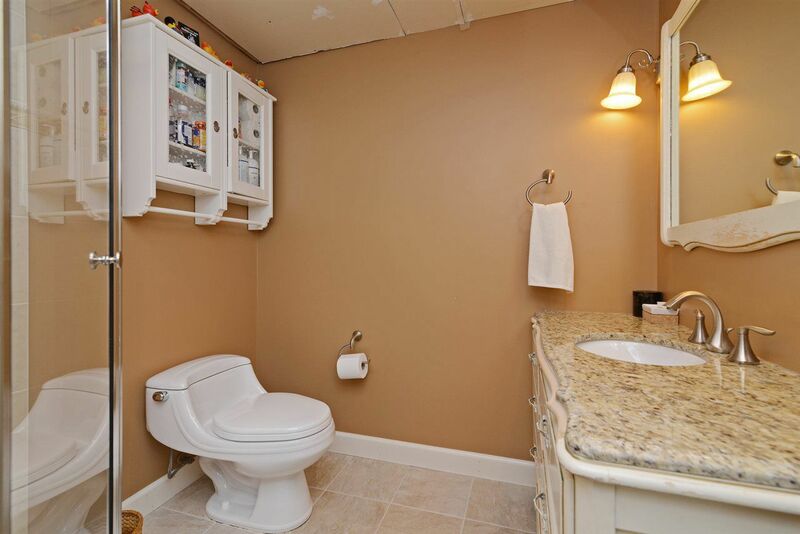 Close to all the amenities of Austin Heights.